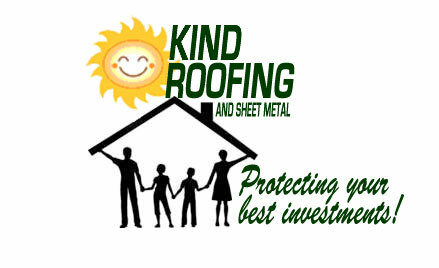 Residential or commercial, new construction or renovation/restoration, Kind Roofing has you covered! 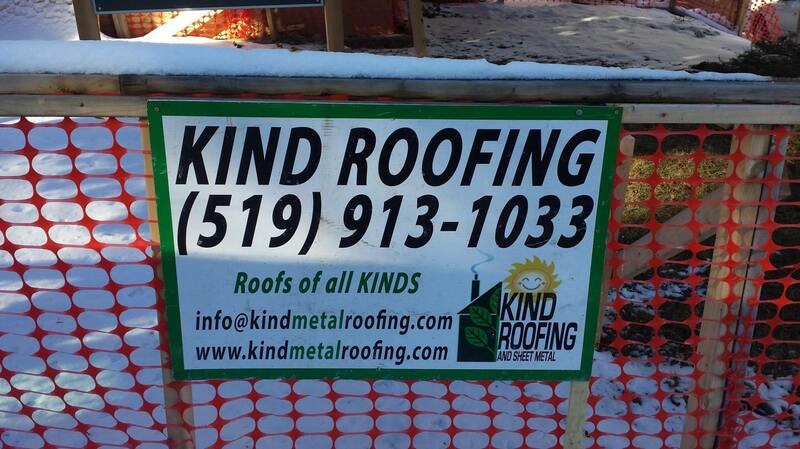 Above the rest, we’re your KIND of roofer! 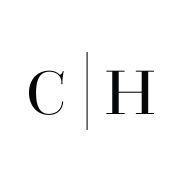 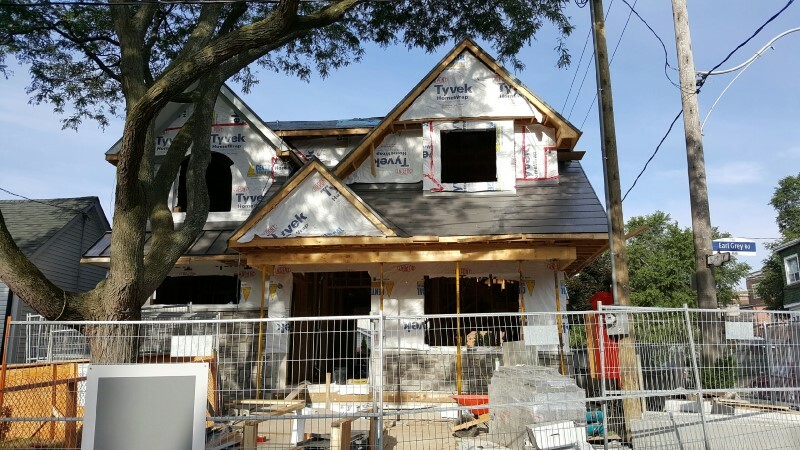 A Construction Engineering Technologist and licensed tradesmen who will visit each job before, during and after installation to ensure the work is done right and YOU are 100% satisfied. 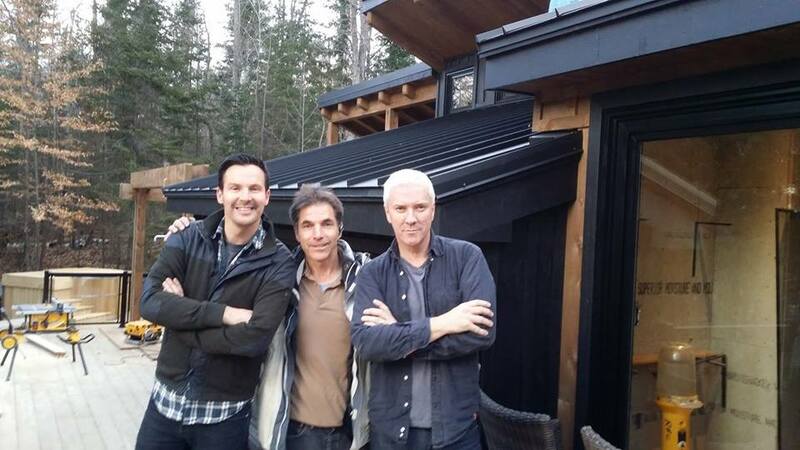 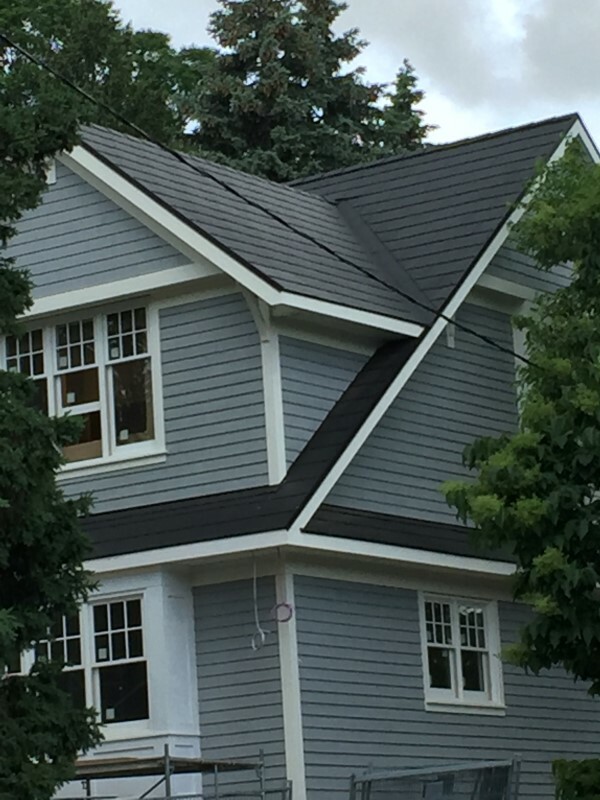 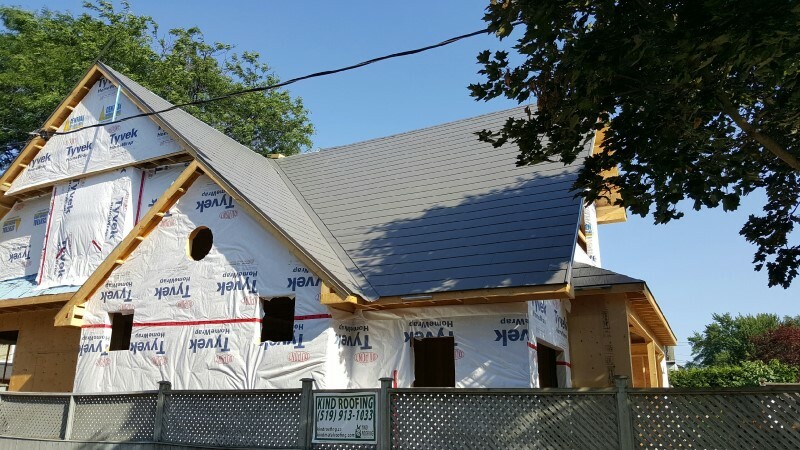 Kind Roofing is pleased to be the installer of the beautiful new Vicwest custom matte black metal roof for Colin & Justin’s latest cottage renovation project in Haliburton Highlands, Ontario. 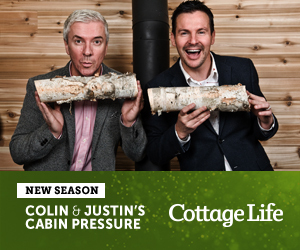 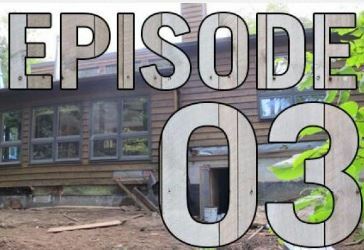 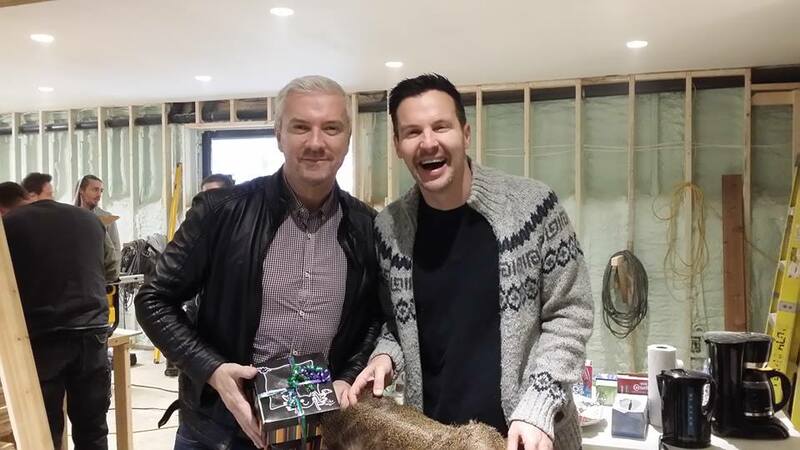 Click here for episodes of Colin and Justin’s Cabin Pressure on Cottage Life Network! 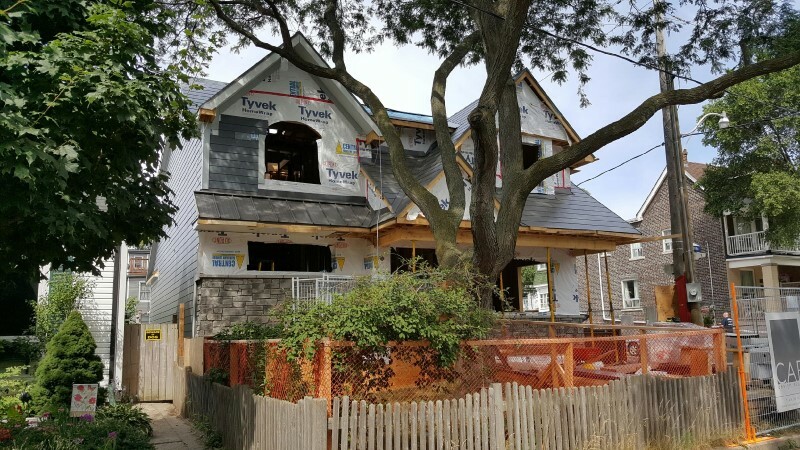 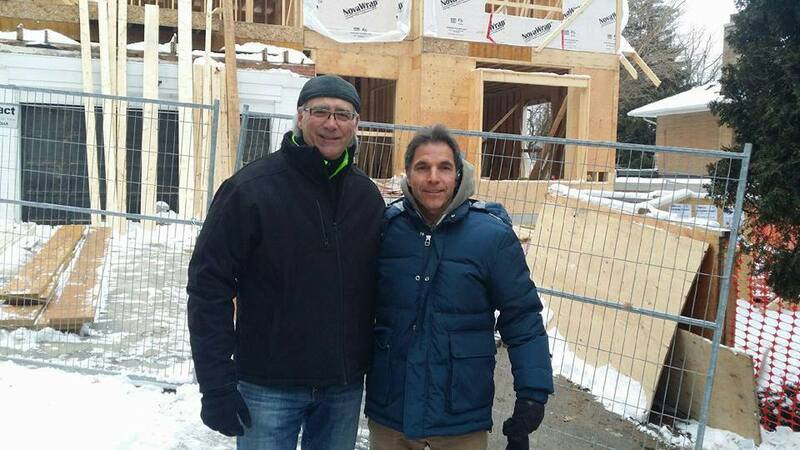 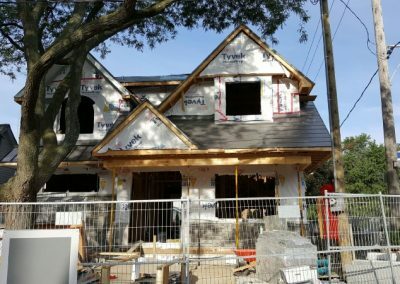 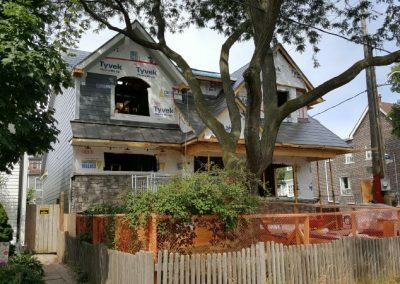 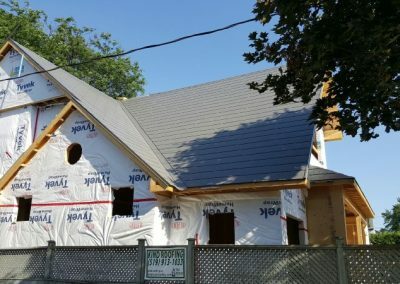 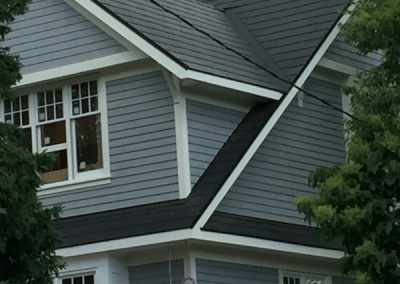 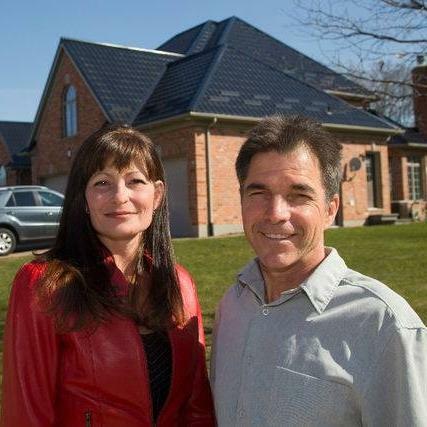 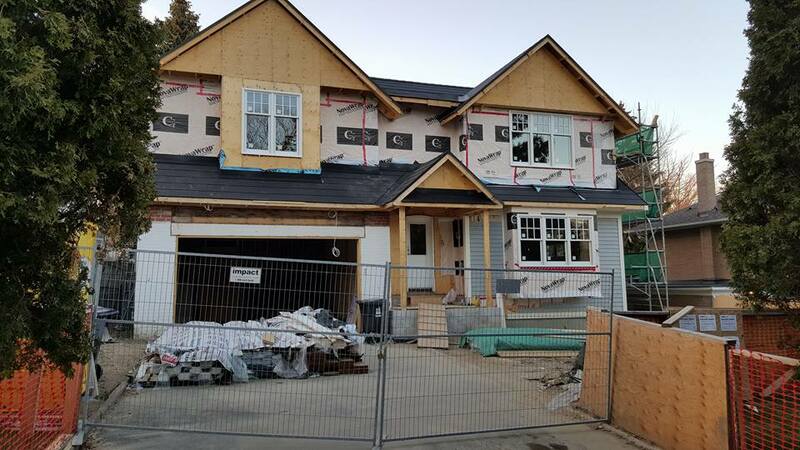 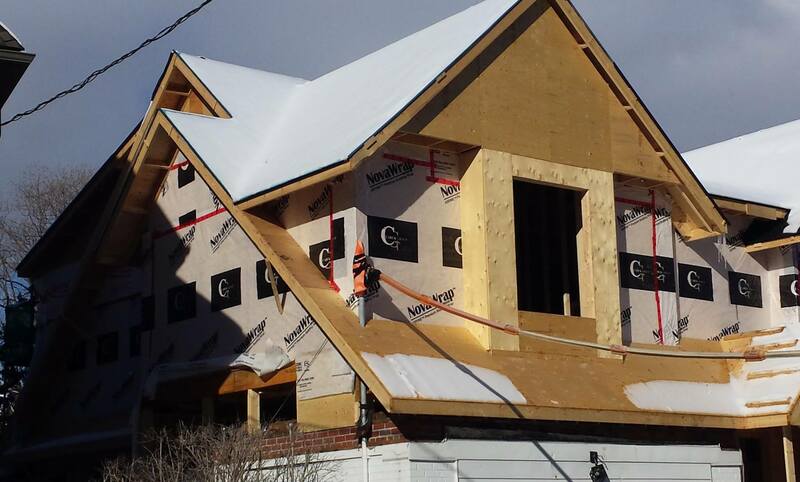 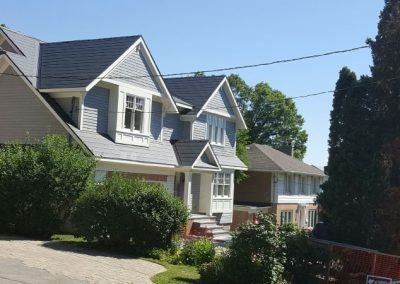 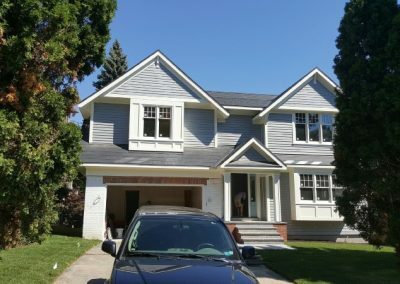 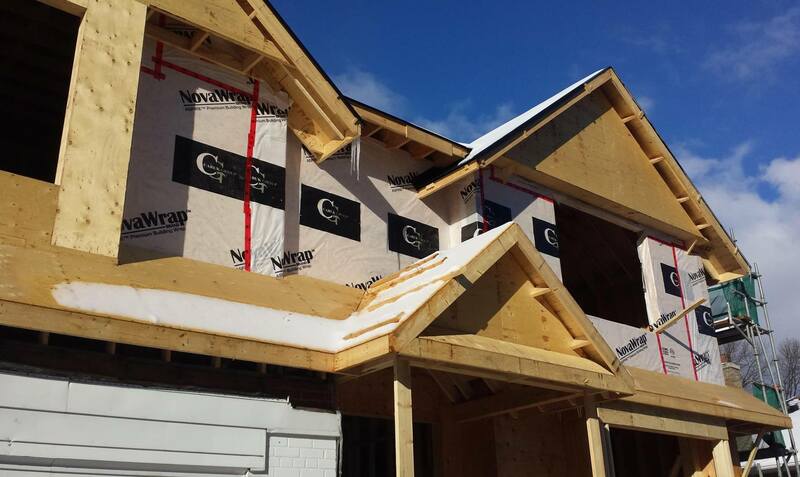 Kind Roofing is pleased to collaborate with Vicwest Building Products and Caruk-Hall Homes on Summerside steel shingle installations in the Toronto area. 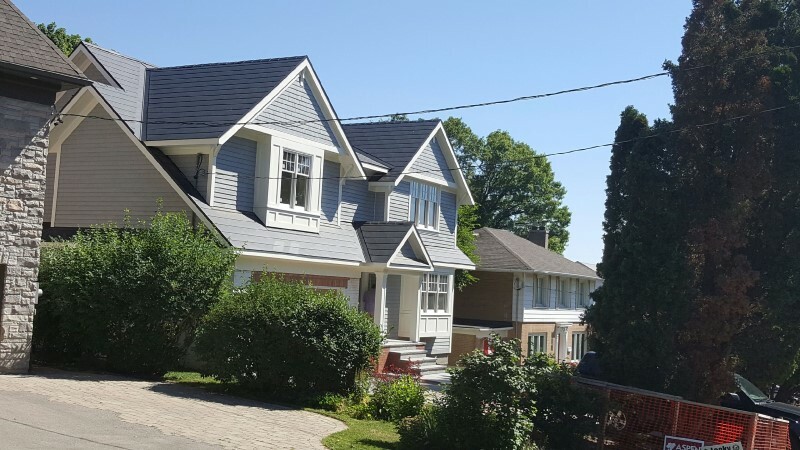 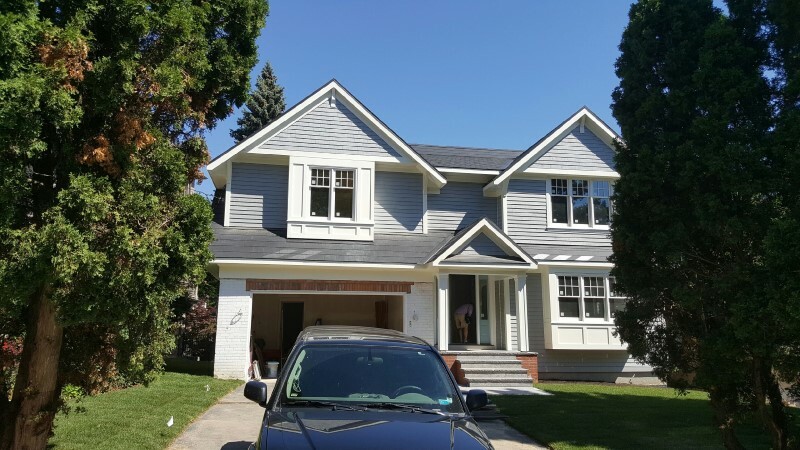 Servicing London, Southwestern Ontario and Cottage Country, let KIND give you peace of mind that you’ve chosen the RIGHT roofing contractor.